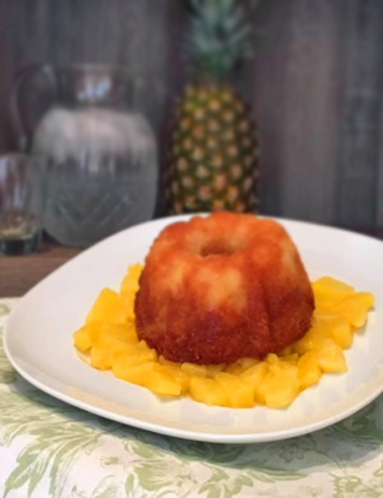 Have a slice cakes – Have a Slice is proud to serve Northeast Ohio delicious bundt cakes. One bite and you'll be hooked! Have a Slice is proud to serve Northeast Ohio delicious bundt cakes. One bite and you'll be hooked! It’s okay to treat yourself to more than just a slice! I’m Tiffani Tucker, a local TV news anchor and Have a Slice Cakes is my business. I specialize in bundt cakes that range in flavor from traditional chocolate to unique favorites like pumpkin spice white chocolate chip. There’s no need to worry about missing your seasonal favorites – I make them year-round, and they also freeze and serve perfectly. I bake my bundts in three standard sizes to cater to your craving: Big Bundts, Baby Bundts, and Bitty Bundts. Whether you want a personalized gift or are serving dessert at a corporate event or social gathering, I’ve got you covered with a flavor and size just right for you. Don’t get stuck in the rut of boring desserts. 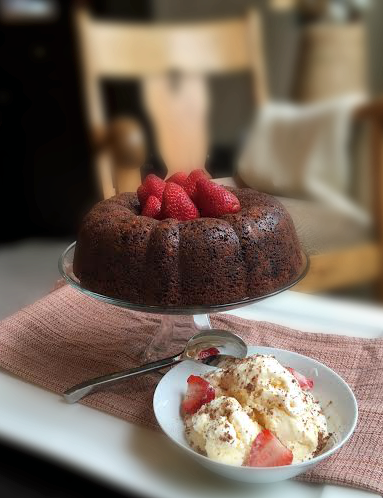 Impress your guests with contemporary, visually pleasing and delicious bundt cakes! At Have a Slice Cakes, I create traditional favorites, and innovate new flavors all the time. Allow me to be your personal baker for your next sweet treat. See what cleveland.com had to say about Have a Slice! Big Bundts are full-sized cakes, serving 8-10 people. 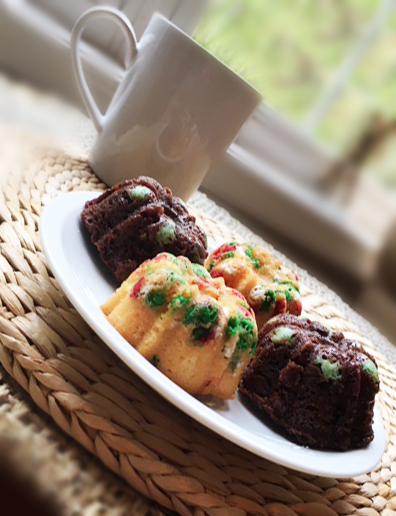 Baby Bundts are single-serve bundt cakes, great for individual desserts or shareable for two. Bitty Bundts are bigger than a bite-sized treat. Enjoy a dozen flavorful cakes boxed up (choose just one flavor). A perfect sweet appetizer for parties, gifts, or to just nibble on. I was hooked the first time I tasted the banana cake from Have A Slice Cake. I have ordered different flavors for family events. It’s hard for me to pick a favorite since they are all unique and delicious! Fresh, moist and always delicious! I’ve shared Tiffani’s cakes with all of my friends and family and they are wowed every time! For any holiday, celebration or party, you can’t go wrong with these cakes.